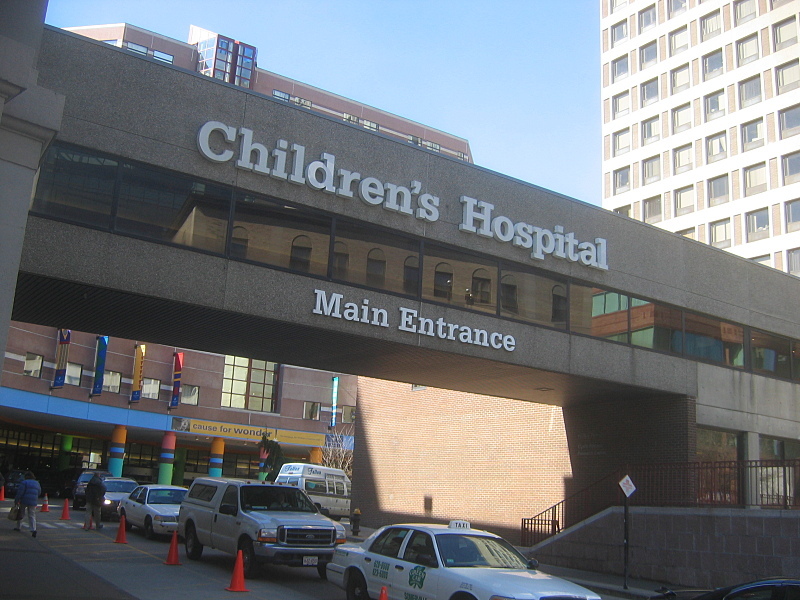 The clinical study designed to evaluate the safety and efficacy of Agios Pharmaceutical’s AG-348 in adult patients with pyruvate kinase deficiency has opened at Boston Children’s Hospital. This is the first site of a multicenter study that will open in North America and Europe. AG-348 is an oral medication being studied as a possible treatment for PK deficiency. Researchers believe that this medicine may allow a patient with pyruvate kinase deficiency to maintain a normal amount of healthy red blood cells, and avoid other complications associated with this disease. For more information about this study go to ClinicalTrials.gov.